Its my birthday, and I’ve felt like posting 3 posts related to Doctor Who (hopefully no one will mind) but you can’t deny yourself the entertainment value of the video below! 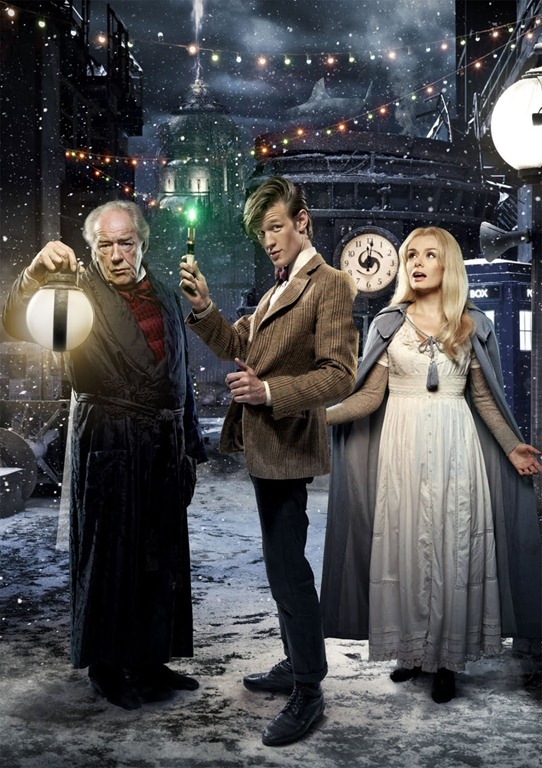 The BBC has released some new promotional images for the upcoming Doctor Who Christmas Carol. These just yell to be made into Desktop Wallpapers and other backgrounds, if anyone has any requests, feel free to comment below and I’ll get them to ya! In the meantime, check them out below. 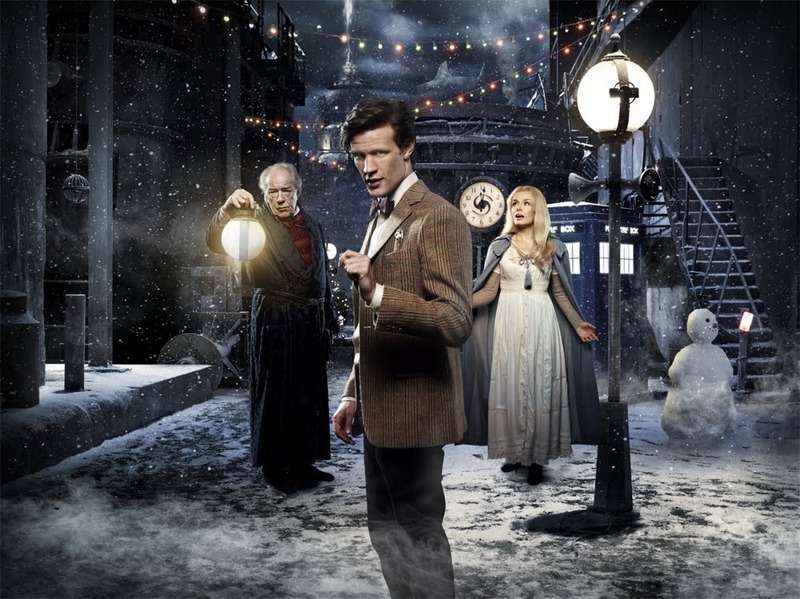 The fine folks over at Blogtor Who have been kind enough to piece together four official BBC preview clips teasing the forthcoming DOCTOR WHO Christmas special, “A Christmas Carol.” After a couple of searches, these were the best I could find viewable in “my area” so a big THANK YOU to Blogtor Who! 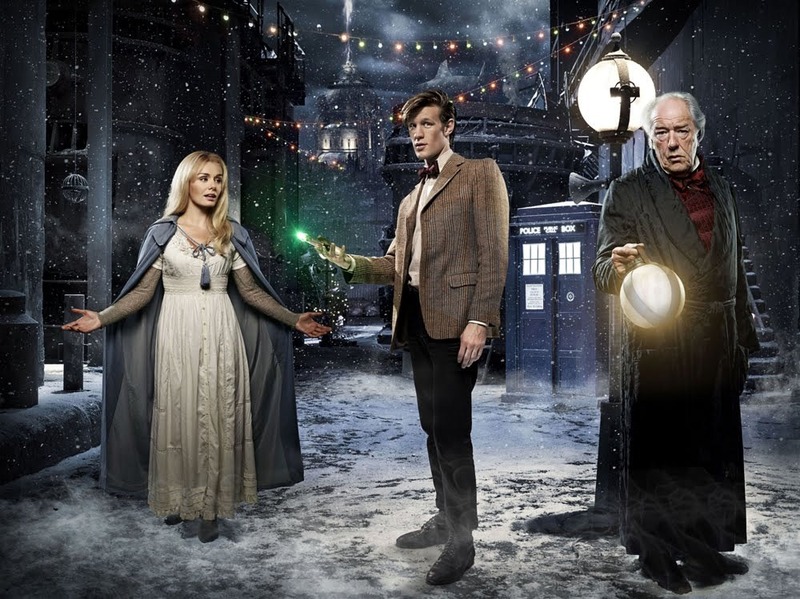 A Doctor Who Christmas Carol – Promo Pics!! To continue with the injection of Doctor Who content into the realm of Geekasms! One of my up and coming favorite blogs, BlogtorWho (@BlogtorWho onTwitter) has some new promo pictures from the upcoming Doctor Who Christmas Special! Click on the picture below for more promo shots and more Doctor Who goodness!